By the time I first met them, I’d heard so much about Gina and Carlton Braganza that I felt I already knew them. 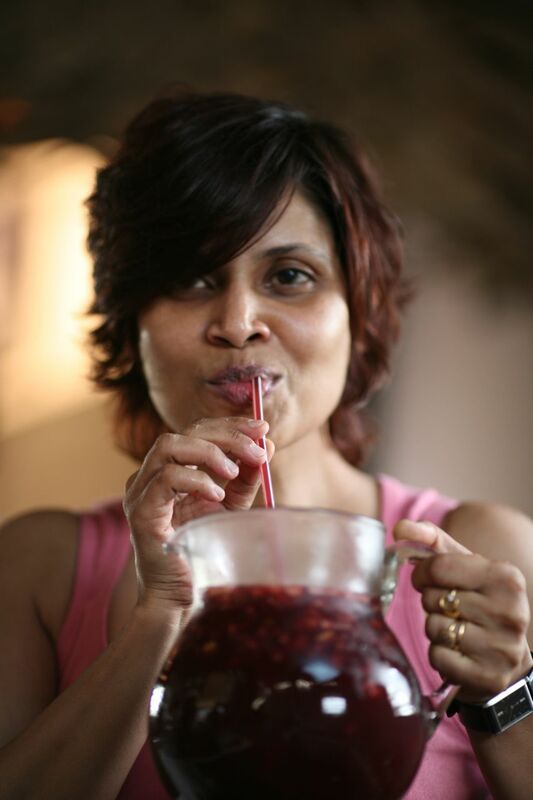 I’d visited Opus, their rocking little Goa-themed restaurant on Palace Road Cross a couple of times. My take at that time: decent food, inadequate service, bad sound system, great vibe. In my role as editorial and copy consultant for the newly launched Food Lovers magazine, I contributed a column called “Inside Story”, in which we dined at the homes of various Bangaloreans to explore their attitudes to food and hospitality. The Inside Story written for the magazine’s second issue took place at the Braganza home.